The Sewanee Review is currently accepting submissions to its inaugural Fiction & Poetry Contest, given for a short story and a group of poems. The winners will receive $1,000 and publication in the Winter 2019 issue. Dan Chiasson will judge in poetry, and Danielle Evans will judge in fiction. Using the online submissions system, submit  one to three poems or a story of up to 10,000 words with a $30 entry fee, which includes a one-year subscription to Sewanee Review, by is July 31. Visit the website  for complete guidelines. Poetry judge Dan Chiasson  is the poetry critic at the New Yorker and the author of four poetry collections, most recently Bicentennial (Knopf, 2014). Fiction judge Danielle Evans  is the author of the story collection Before You Suffocate Your Own Fool Self (Riverhead Books, 2010). 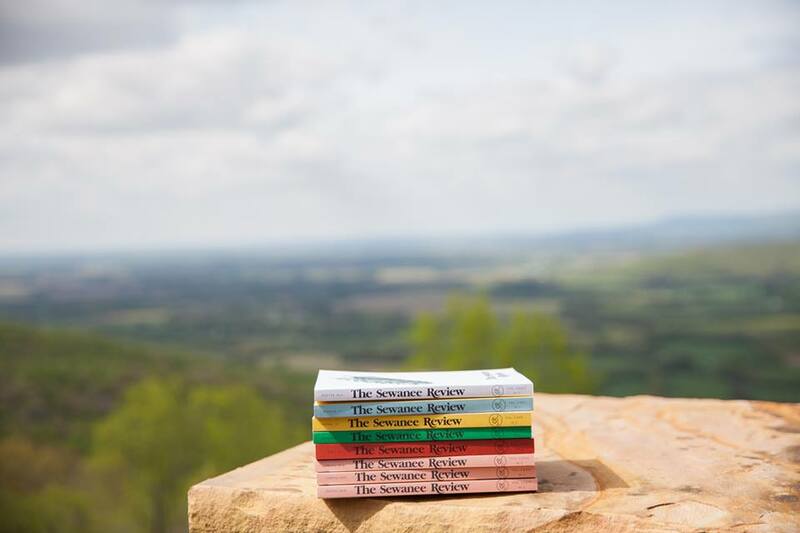 Established in 1892, the Sewanee Review  is one of the oldest literary quarterlies in the country. The review, which publishes poetry, fiction, and nonfiction, has recently published work by poets Erin Adair-Hodges and Heather McHugh and fiction writers Andrea Lee and Justin Taylor.